There has been widespread coverage across national media of the draft political declaration on the future relationship between Britain and the EU, with many outlets reporting on the fisheries element of the document. 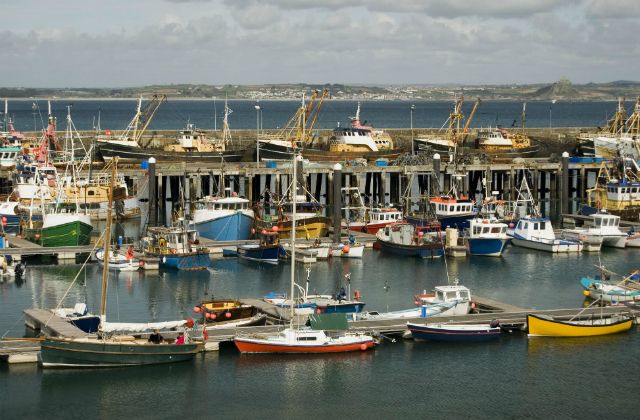 BBC Online reports that the UK’s red lines on fisheries have been protected and we will become an independent coastal state post-Brexit, adding that the government has received support for the deal from the Scottish Fishermen’s Federation. In an interview with last night’s Channel 4 news, Scotland Secretary David Mundell also emphasised that the deal allows the UK to become an independent coastal state. His support for the deal is also covered in today’s Guardian. The Sun reports the Prime Minister’s reassurances that the government has ‘vigorously resisted’ EU attempts to link access to UK waters and the single market. This is an issue on which there are very strong feelings within the EU and we have vigorously resisted attempts to link these two issues. The fisheries agreement is not something we will be trading off against any other priorities. Yesterday we announced the government has approved Nottingham City Council’s new plans to tackle air pollution in Nottingham city centre. This news has received positive coverage in Air Quality News, The Environment Journal, West Bridgford Wire, Parliament Today, Government Business, Mirage News and Fleet News. Retrofitting 171 buses with technology to reduce emissions, funded through the Government’s Clean Bus Technology Fund. Changing the age and emissions policy for hackney carriages and supporting an increase in low emission taxis. £1m from government will be used to provide a licensing discount for drivers, a taxi rank with charging points, fund home chargers and expand the council’s ‘try before you buy’ scheme, which started this week. I am delighted to approve Nottingham City Council’s new air quality plan. Air pollution is the top environmental risk to health in the UK and these government-funded plans will clean up the air in the city centre, protecting residents and visitors alike. The plans have been finalised thanks to hard work and collaboration - a brilliant example of what can be achieved when local and national government work together towards a common goal. 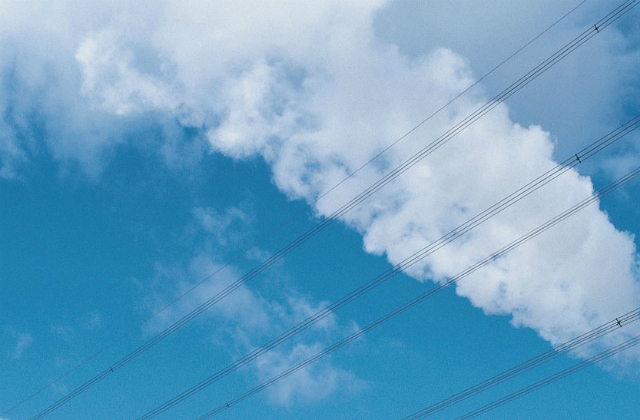 We will continue to work with local authorities across the UK to improve the quality of the air we breathe.